For all the health conscious people out there, city restaurants are offering some special treat on this International Yoga Day. 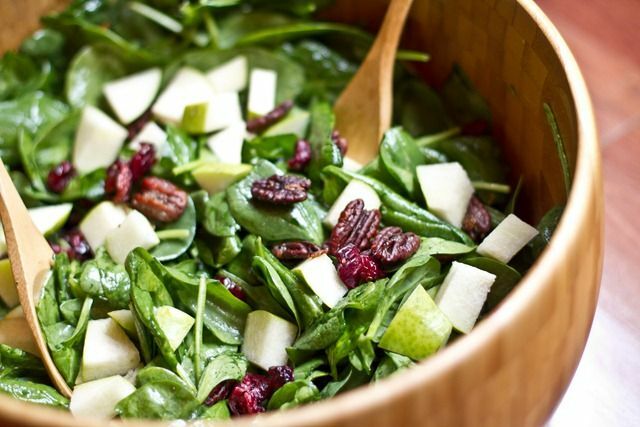 To make your day a bit more healthy, they have come up with a couple of innovative ideas on this day to keep your taste buds healthy and delicious at the same time. There are some special yoga menus for the health aficionados. “We have wanted to introduce health food at our outlets for a long time. Yoga Day gives me an inspiration to create those unique delicacies for people who also want to eat right. We are offering fusion delicacies that are less then 100 units of calorie”, says, Umang Tewari, owner of Junkyard Cafe. A couple of restaurants have applied this strategy of introducing special salads in their menu, which enhance nutritional supplements in your diet. “Yoga helps you rejuvenate, stay young and keep the energy level high. But it’s very important to balance yoga with the right health food to lead a healthy life. So we have introduced special salad like bull salad, zucchini braised in charcoal grill and quinoa salad. These are the special introductions that contain lot of fibre and nutrients,” says Suresh Madan, founder of Imperfecto and Informal. Preparing a health conscious yoga chart is a tedious task as many aspects are to be taken precisely that can balance your stomach and energy in an appropriate proportion. 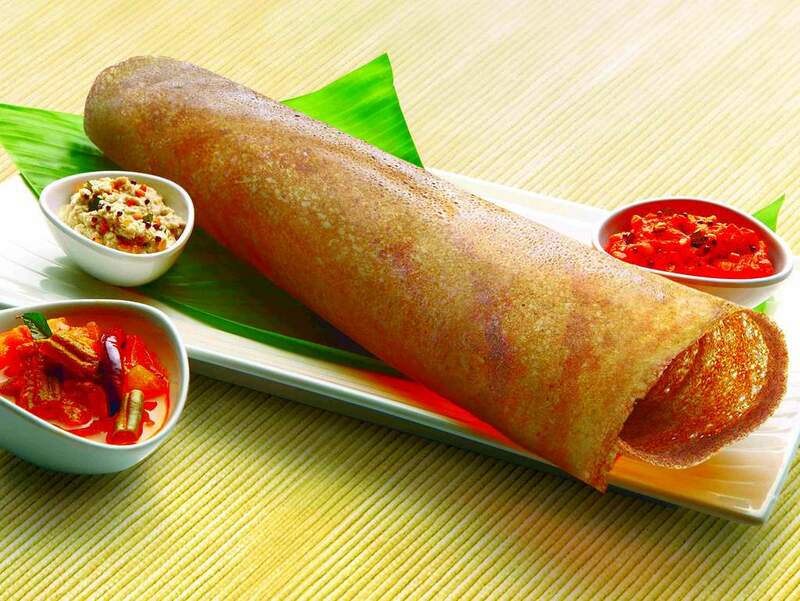 “We have come with up Payasam,Oats Dosa and Ragi Dosa. Ragi is a great source of energy and is well endowed with calcium, fibre, and other quality minerals, which help lower cholesterol. Oats are also a great breakfast meal in a better way to gain the strength and energy,” says, Murali Krishna Parna, CEO, Sagar Ratna.